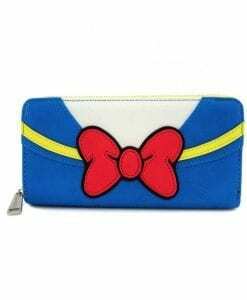 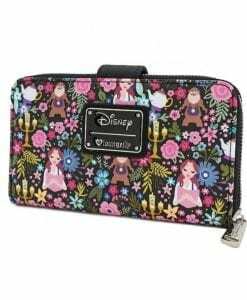 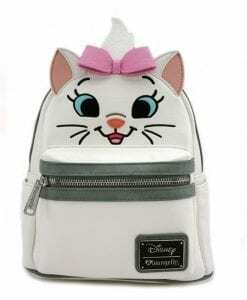 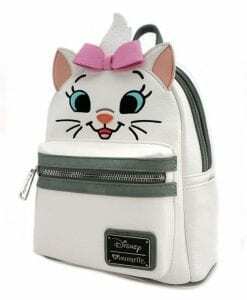 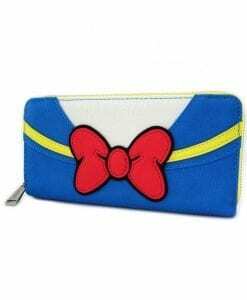 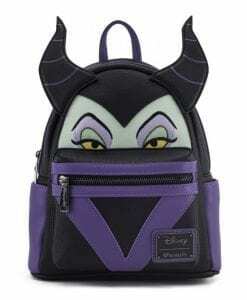 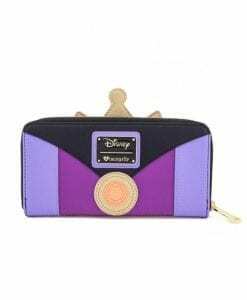 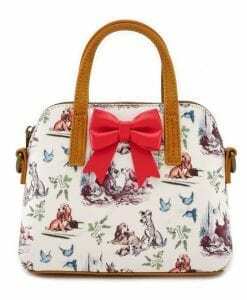 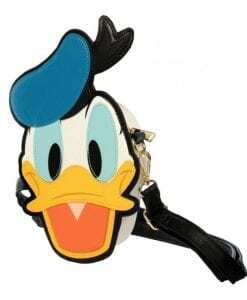 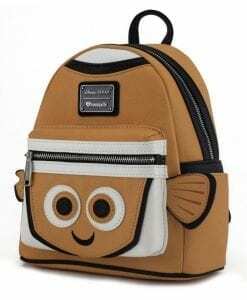 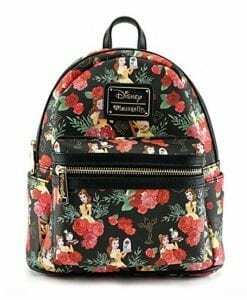 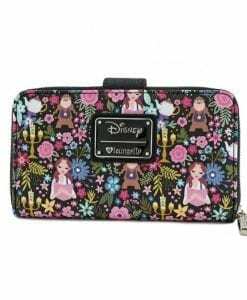 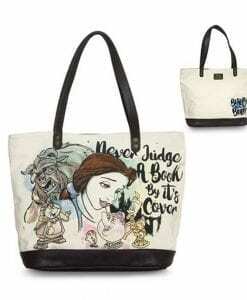 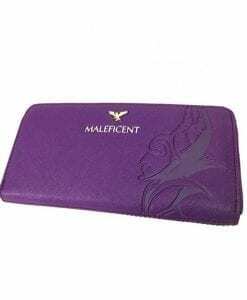 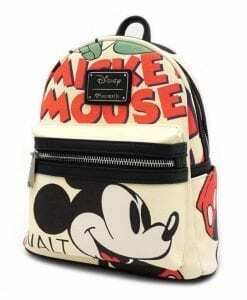 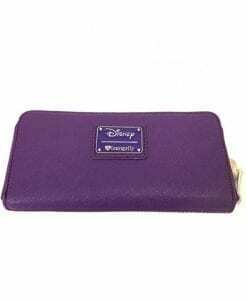 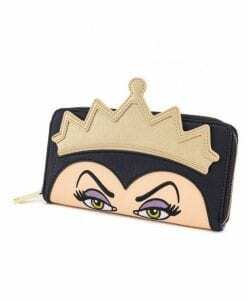 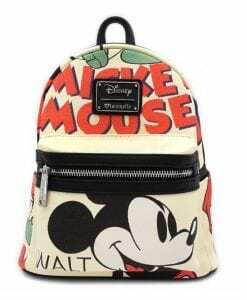 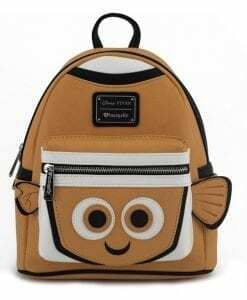 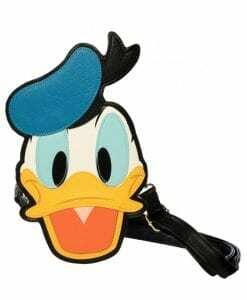 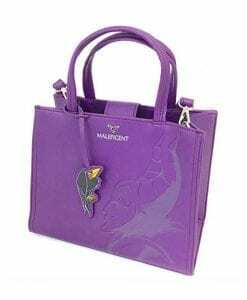 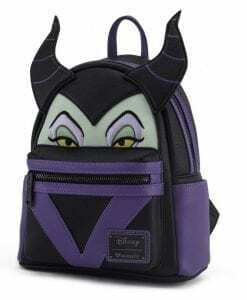 Looking for the latest Loungefly Disney Bags? 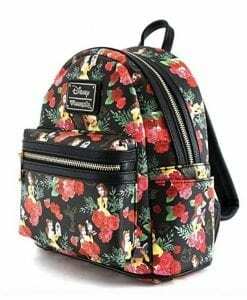 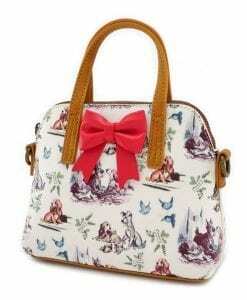 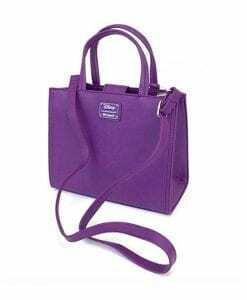 We carry the latest in Loungefly purses and bags. 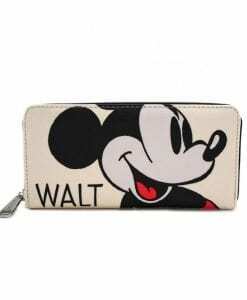 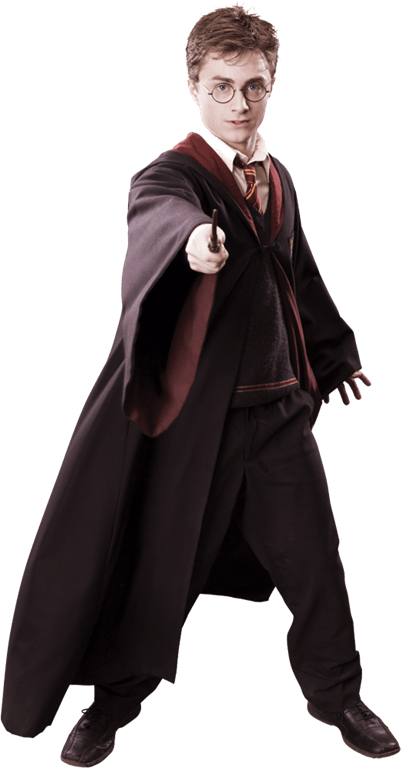 We ship within Canada from our location in Calgary, Alberta from coast to coast. 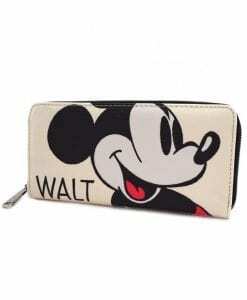 Contact Us for special order requests!